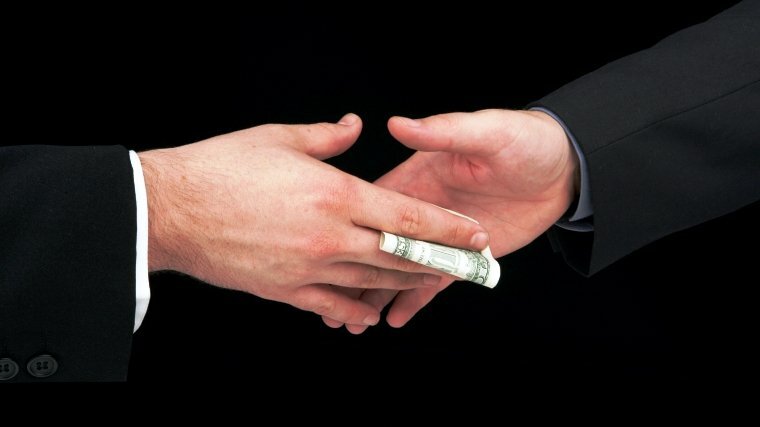 During the interview for a post of a public prosecutor in Kharkiv Prosecutor’s Office №1 one of the most promising applicants, Konstantin Kuts, admitted that he gave a bribe for the opportunity to get the position, thereby shocked the Commission. On November 13th applicants passed the fourth and final stage of the competition. Konstantin surprised the Commission that the question whether he gave prosecutors a bribe, he answered in the affirmative. “I don’t regret telling the truth, because our country has been engaged in complete corruption for 25 years. Corruption exists everywhere – in the police and in the Prosecutor’s Office, in the health administration and even in the housing maintenance office. The question itself is unconstructive, it can not be answered correctly. A negative answer – it’s a lie, a positive one means denigration of myself,” – the candidate said. The Commission stated that Konstantin’s answer wouldn’t become a bottom line in the selection of candidates to be recommended to the General Prosecutor and the prosecutor of Kharkiv region (they appoint the heads of prosecutors’ offices). “As we interview mainly experienced prosecutors we often ask whether they have taken or given bribes. Everyone replies “no, I haven’t.” We can not say that we believe their words, but there is at least a chance that one of them is telling the truth,” – the secretary of the Commission, Tatiana Zelkina, commented. About 170 people applied for a prosecutor position in Kharkiv region. At the first stage of the interview they were tested on knowledge of the law, at the second stage – on the general ability. 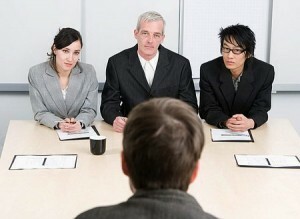 The third part was a psychological test and the fourth one was the interview. Interviews in Kharkiv region come to an end. On November 20th the last interview will be held in Kharkiv Prosecutor’s Office №5. The results will be announced next week. On December 15th the newly elected leaders of 11 prosecutor’s offices of the will take up duty.